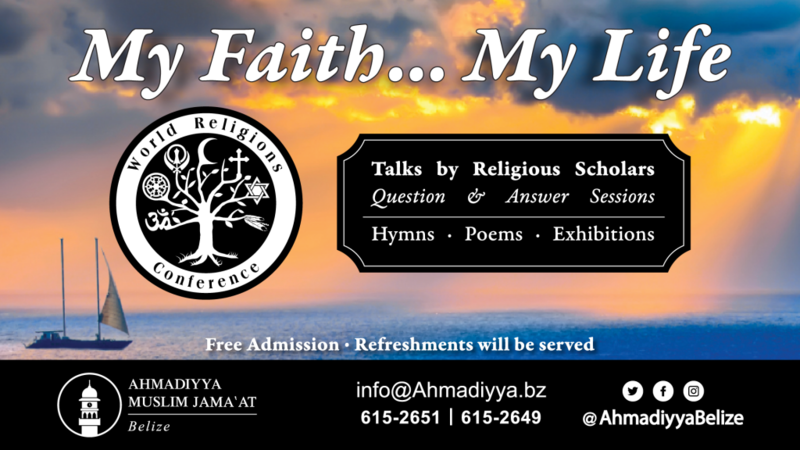 Thank you to all who took the time out to attend our World Religions Conference, “My Faith… My Life”. The day began with a beautiful introduction from Deborah Sewell, who graciously accepted our invitation to be the moderator for the event. We had speakers representing Christianity, Rastafari and Islam. They presented scriptural readings, gave lectures and answered questions. A very special thanks to the speakers, organizers and especially the volunteers who worked tirelessly to make it a success. Also a heartfelt Thank you to the Belize Chaplain Services for their help in organizing the event. We are looking forward to holding a similar event in the very near future.